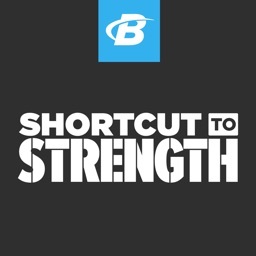 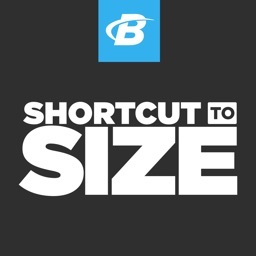 Shortcut to Size is a workout plan by Dr. Jim Stoppani made help you progressively build muscle and strength each week. 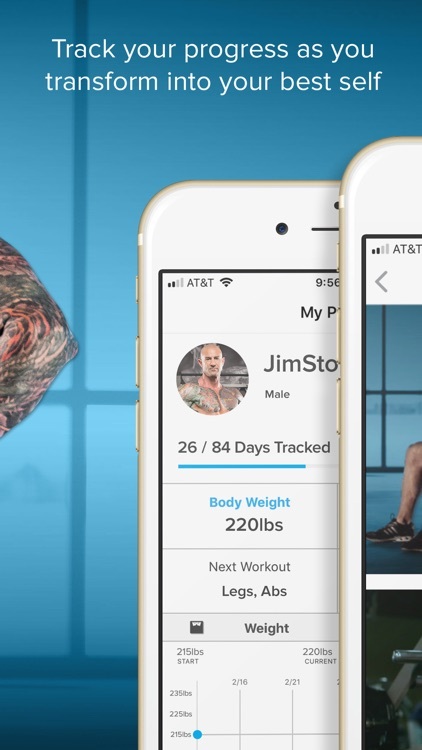 The program includes four workouts per week, plus full workout and exercise videos, diet help, and tracking. 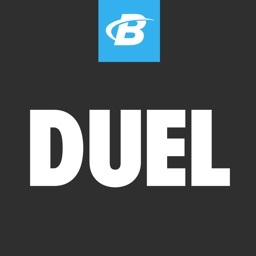 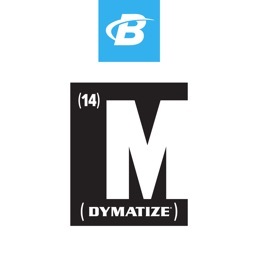 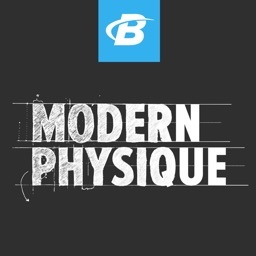 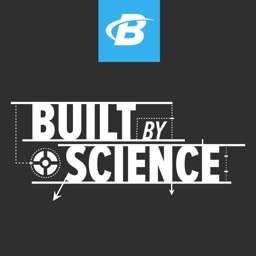 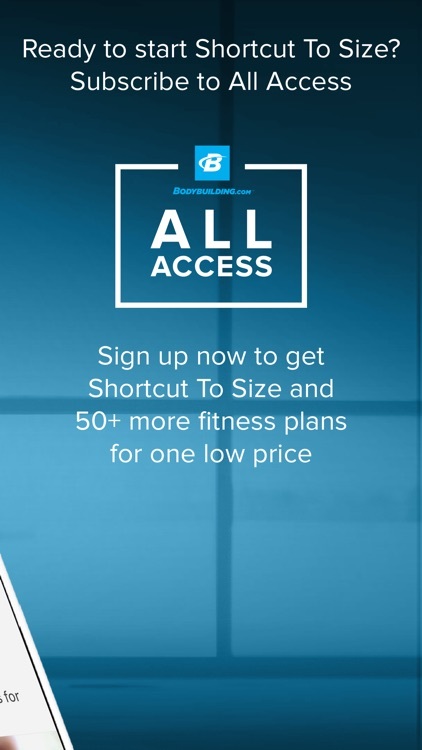 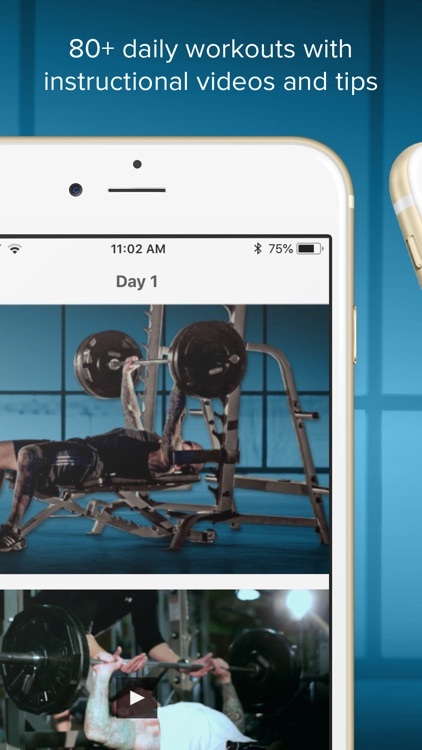 Along with Jim Stoppani’s plan, your purchase subscribes you to Bodybuilding.com All Access, which provides you 20+ other workout apps and 50+ workout plans.